Time to wet you app-etite for the Holidays with a few Holiday-themed apps! There is nothing that I love more than reviewing apps for CTV and my favourite to research and review are apps for the Holiday Season! 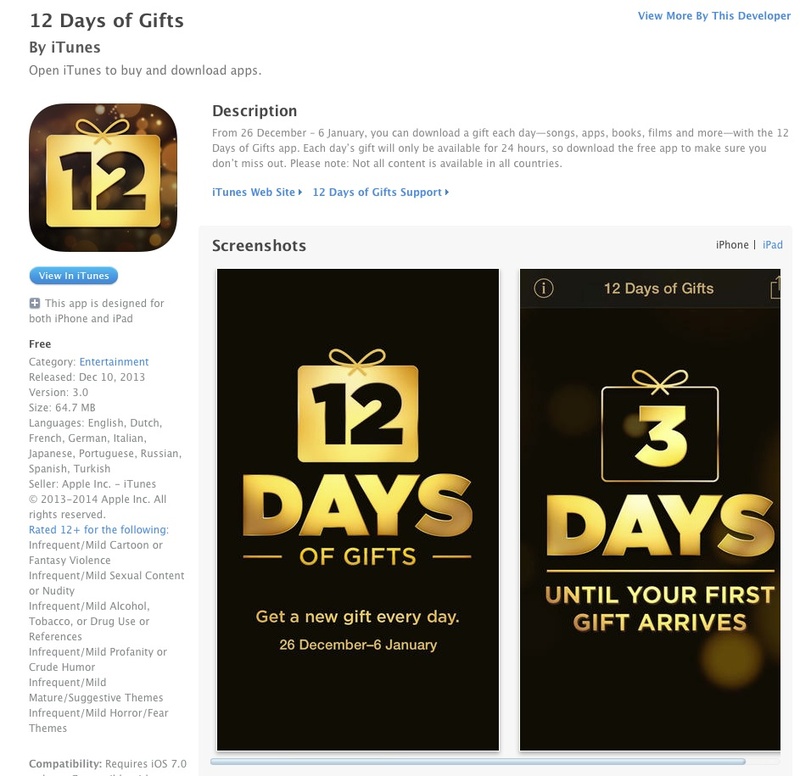 Check out my “9 Apps for the Holiday Season” blog from last year! 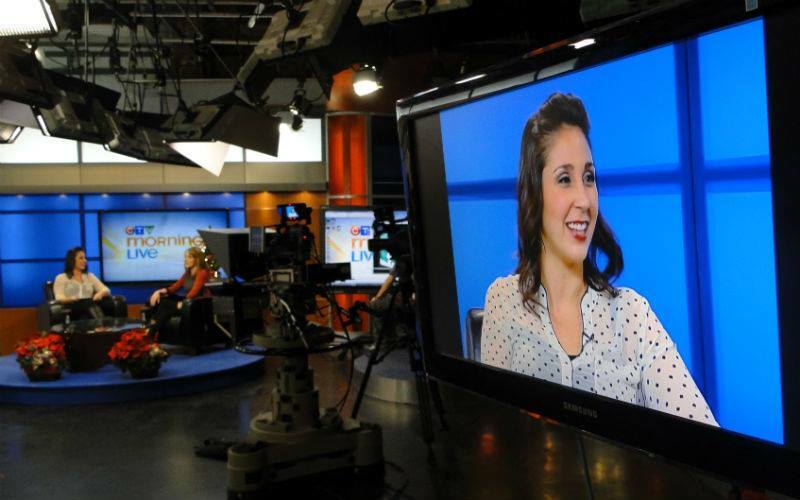 This year I selected 3 of my favourite apps that I found and went on CTV Morning Live Saskatoon to share them with their viewers. From December 26th until January 6th Apple is going to give away a free digital download every day! The free gift could be a song, book, movie, game, or television show. You have to have the app to get the offer and each free download is only offered for 24 hours! This app is a great way to gain exposure to content you may not think to download yourself (or pay for yourself). Expand your horizons this Holiday season and accept Apple’s 12 generous gifts! I also received an early gift from Apple through this app! On Tuesday the 17th they gave me a free Lorde song as an early surprise gift! Thanks Apple! This cute little app allows you to customize a greeting card for any occasion: The Holidays, Birthday, Life, Thanks, Anniversary, Baby, etc. 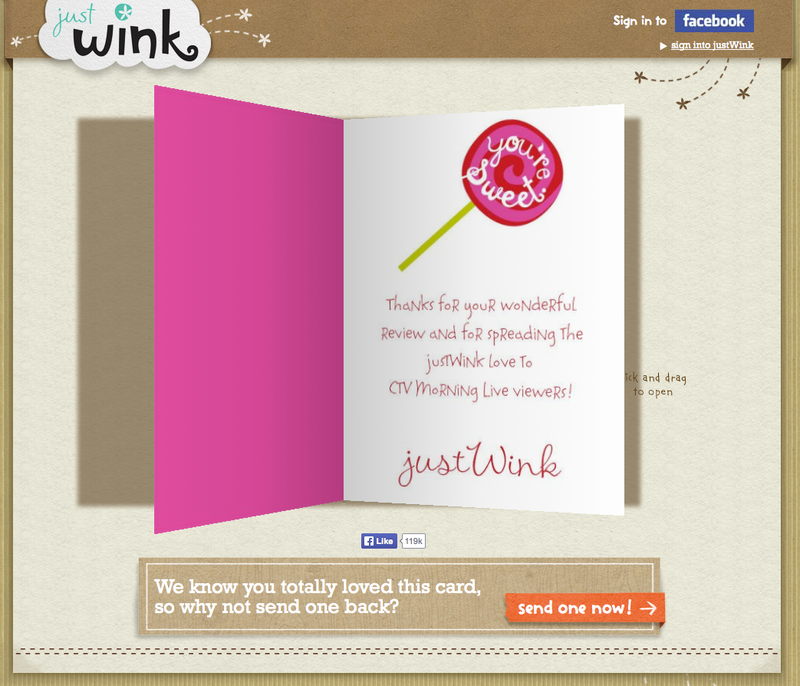 Once you have selected a template you can add a personal picture, message and even sign your name! Once you are satisfied with your card you can send it to your loved one by email, through facebook, twitter, or through the real mail! This is going to be such a helpful app for anyone cooking those large holiday dinners! If you will be cooking a big family dinner this holiday season you will want to download this handy little helper. 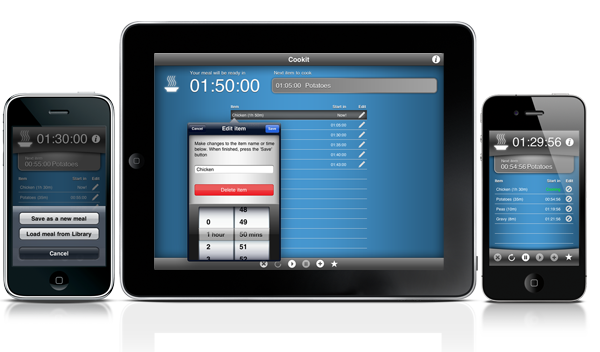 This app allows you to input in all of the items you are cooking and the times they need to cook (example: “Turkey – 4 hours”, Stuffing – 1 hour”, etc.). Once you “Start” the cooking for the first item it will alert you when you need to take that item out of the oven or off the stove and when you should begin cooking other items! Such a simple idea that will go a long way to help make those Holiday dinners perfection! You can get the Lite version of this app for free and then a paid version that has a few more fancy features like saving items to the library or saving entire meals. 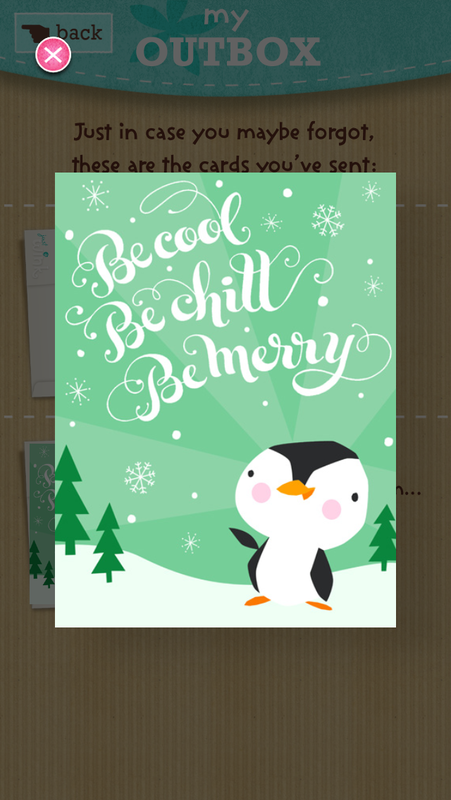 On behalf of everyone at CollegeMobile, I would like to wish you all an amazing Holiday Season and all the best in 2014!